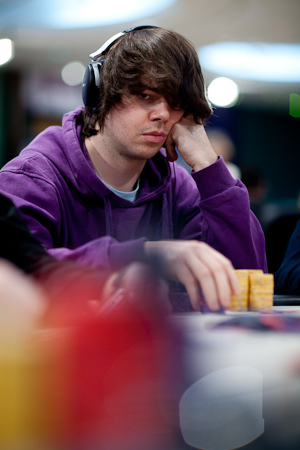 Tags: benny spindler, doyle brunson, ept london, jake cody, jason mercier. There are quite a few big names left in the tournament - just to mention a few: Doyle Brunson, Jake Cody and Team PokerStars Pros Sebastian Ruthenberg, Humberto Brenes and Jason Mercier. All of these players have plenty of chips left and a good chance of surviving Day 3. We will return with an update as soon as Day 3 comes to an end. Stay tuned! 4 comments for "EPT London: Day 3 starts in a few hours - 159 players left"
Benny managed to stay in the lead for 24hours? Very well done. Books usualy say one should get more relaxed when being at the top, only playing more secure hands, but playing this way increases the probability of start coming down the ranking list. One should continue to show some aggressiveness in order to stay in the top. Lets see if Benny keeps first place after this day.